Charging your battery must be done with the correct equipment and to achieve this there are many chargers available to us. It's important to keep the battery in a fully charged state whether its being used or not. This will guard against sulphation, a process that will reduce the battery's ability to perform to its maximum specification. 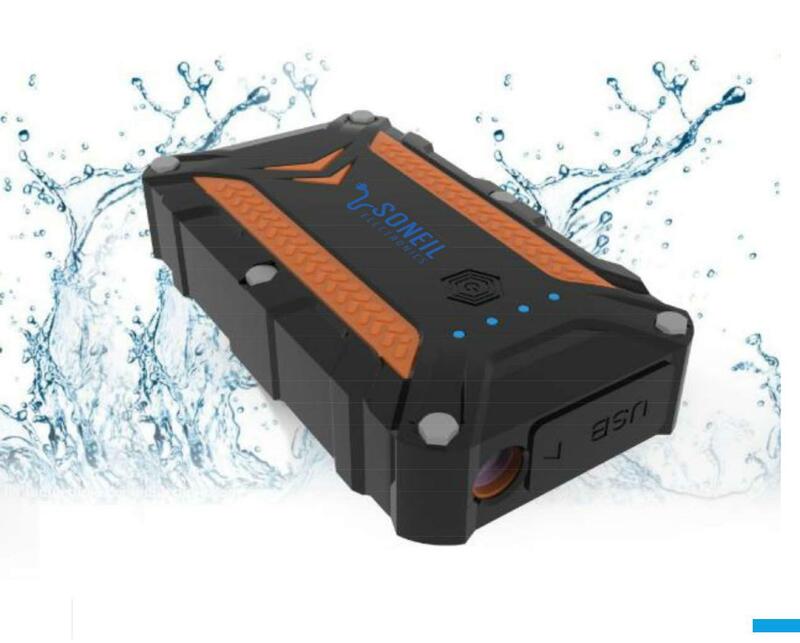 The Gel battery uses lower voltages than the flooded and AGM units and must have a dedicated charger. Some chargers have a selection switch for flooded / AGM or Gel. Loosely speaking, an automotive charger has a fixed voltage (say 14.7v) and the amperage reduces as the battery voltage equals the charger voltage (water finds its own level). As the state of charge increases, so does the rate of charge slow and the last 20% of the charge is really slow. Also bear in mind, that gassing (boiling) of a lead acid battery occurs at 14.4v (at average temperatures) and the automotive charger is insensitive to this. If left on through an extended time frame, the electrolyte will evaporate to a dangerously low level - the battery will overheat and internal damage will result. However, the automotive charger can be low in price but must be managed. Known for its ability to adapt to the state of charge and condition of the battery. The adaptive charger essentially has 3 steps - Bulk, Absorption and Float and sometimes as many as 8. Absorption. This will maintain a given voltage and reduce current as the charge comes up. This will minimise the recovery period with minimum electrolyte loss. Float. 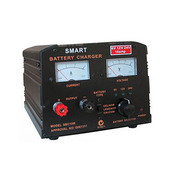 The battery is now fully charged and the voltage will drop to approximately 13.6v (below gassing voltage of 14.4v) The float mode will guard against parasitic discharge or loss due to the maintenance of memory circuits such as radios and other electronics. The 4th stage when present, could be described as a pulse wake up call. Periodically, the charger will click from float mode back to bulk mode for a brief time and then back to float. This process will guard against stratification (the electrolyte settling into layers of different concentration) Many battery advisors will recommend the battery be equalised every 4 or 6 months to ensure all cells are fully charged which also promotes de stratification. 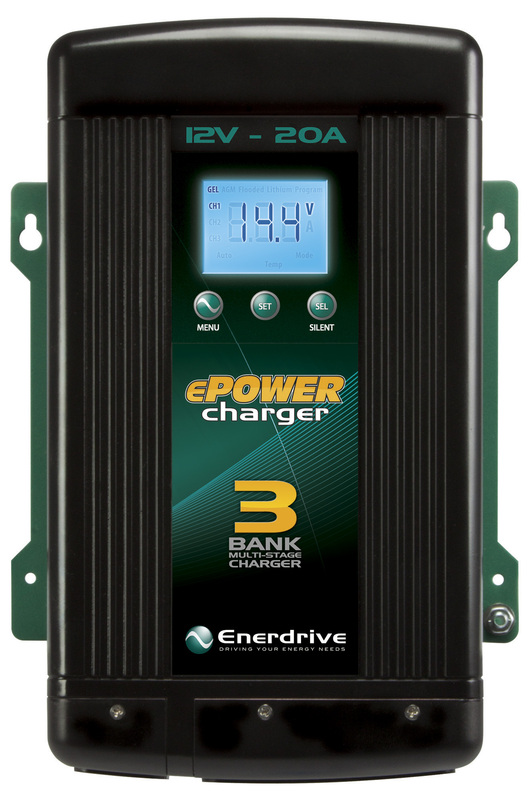 The adaptive charger is ideal for retaining and holding a battery in a fully charged state over prolonged periods. Ideal for moored vessels, seasonal agricultural equipment and vehicle restoration projects. The battery conditioner is a low amperage charger at 13.8 volts. 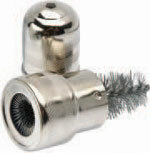 It will charge a battery over time but ideal to hold up against parasitic discharge over long periods. It will have a indication LED that will flash on and off when the battery is fully charged. It is quite safe, in fact benificial to leave a 'conditioner / maintainer' charging your battery for long periods of time as apposed to leaving it unattended promoting sulphation. However, experience shows us that the battery held on a low voltage over long periods (floating) will affect the electrolyte partical to partical conductivity increasing the internal impedance and reduce performance to eventual failure. The fix is to peroiodically charge it with a bulk charge wake up. All lead acid batteries suffer but the technology most suspetable to this condition is Lead Silicon - one brand being Lead Crystal. Tools to assist you with your battery care. 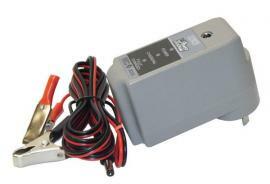 12 volt Automatic 3 stage 1.6A battery charger/Maintainer. 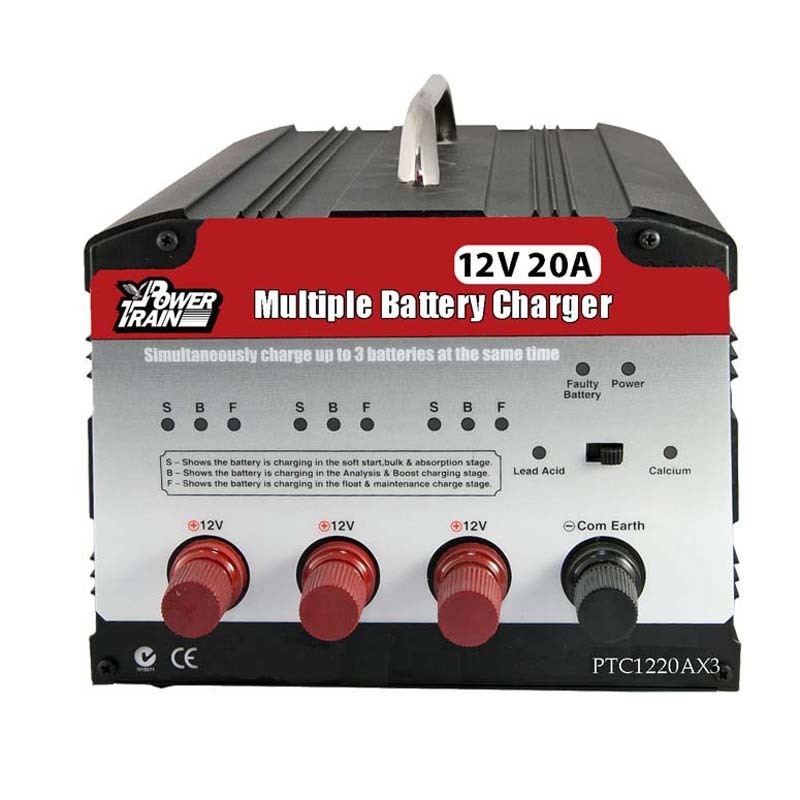 Suitable for 12V- 4 amphour thru 20 amphour sealed lead acid batteries. The most affordable chargers available - designed for our conditions. OzCharge is a range of sophisticated Battery Chargers and Maintainers which have been Designed and Made for Australian Conditions. They all contain Reverse Polarity Protection. 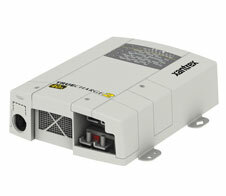 They will Charge and maintain batteries which are all commonly used in all automotive, marine and solar applications. "the smartest battery charger in the world"
Made in Sweden The price includes GST and delivery in New Zealand. Why does the Navy use Victron ! price sums up the Victron Centaur. 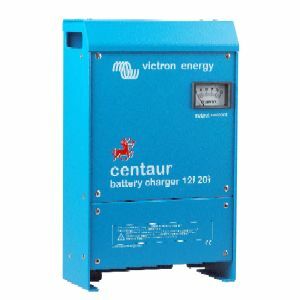 Victron SkyllaTG 24-30 24V Automatic 3-stage charger. Can be matched to suit all types of batteries.